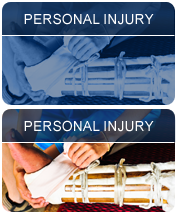 At Todd & Todd, PLLC we are committed to providing you with personal guidance to help resolve your legal matters. 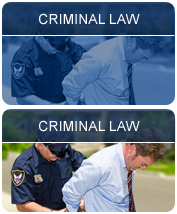 Our attorneys strive to provide the highest level of legal insight and professionalism. 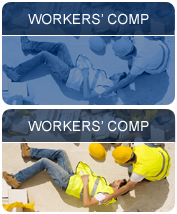 Additionally, we maintain contact with our clients to ensure they understand and are comfortable with the legal process. 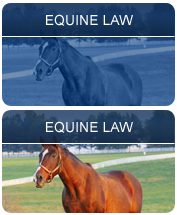 We handle a wide range of legal issues throughout Kentucky. 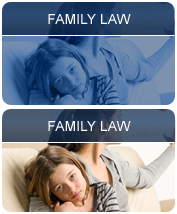 If you have any questions or believe you may need an attorney, contact us to set up a consultation. Todd & Todd, PLLC is located in Lexington, KY and serves clients in and around Lexington, Keene, Nicholasville, Versailles, Midway, Georgetown, Wilmore, Winchester, Ford, Paris, Stamping Ground, Richmond, Cynthiana, Sadieville, Frankfort, Burgin, Clark County, Fayette County, Franklin County, Harrison County, Jessamine County, Mercer County, Scott County and Woodford County. © 2014 - 2019 Todd & Todd, PLLC. All rights reserved.